In fact, our very own Andrew Smith Lewis will be an active participant on two panels during the course of Interactive and EDU. Alongside NYU researcher Jan Plass and InteraXon CEO Ariel Garten, the group will explore different approaches to “hardwiring the brain” that can make us smarter, more efficient, and ultimately more fulfilled. They will approach this topic from two unique perspectives. If you’re only in town for one facet of the conference, don’t worry – we’ve got you covered! For our education friends, we’d recommend checking out the SXSW EDU session in a conversation moderated by Fast Company writer Anya Kamenetz. See the full description here. 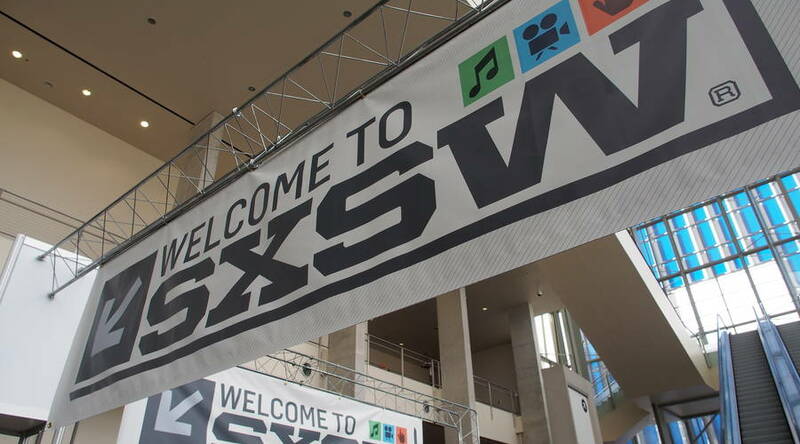 For our technology driven friends, we’d suggest you look into the SXSW Interactive session in a conversation moderated by TechCrunch writer Anthony Ha. See the full description here. On a general note: be sure to keep up with us on our Facebook and Twitter pages, which we’ll update along the journey. Oh, and one last thing! We’ve created two Cerego courses to help you brush up on your knowledge before (and during) the conference. We’re also looking forward to some good old fashioned Texas barbecue. We hear that Franklin is the best, but we’re certainly open to suggestions! Planning to be in town, too? We’d love to meet. Shoot us a note at hello@cerego.com – hope to see you in Austin!